Through his personality, ingenuity and ability, he initiated a resistance movement which ultimately secured the nation's freedom and independence. 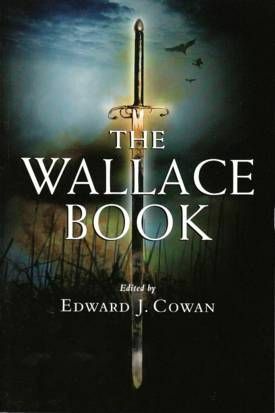 Yet, Wallace was reviled, opposed and eventually betrayed by the nobility. Too dangerous perhaps for his own era, he became the supreme Scottish hero of all time; the archetypal Scot who would teach kings and nobles where their duty lay, and who would live free or freely die for the liberty of his nation.